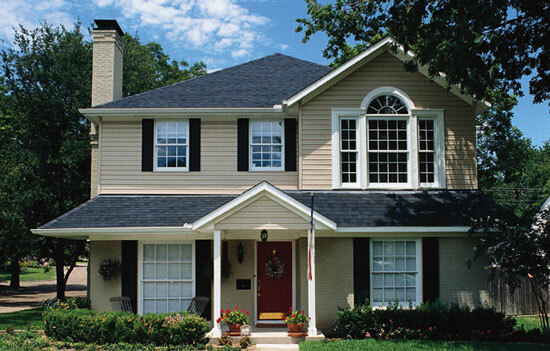 Angel Oak Mortgage Solutions is one of the leading non-prime mortgage lenders in the country. 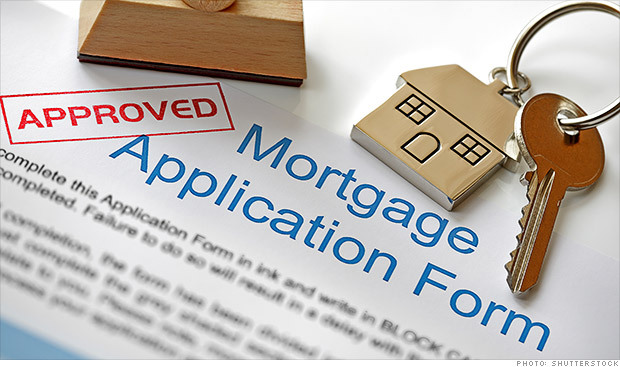 They offer several different mortgage programs to meet the needs of a wide range of borrowers, and have lenient qualification guidelines, which attracts many non-prime borrowers to their programs. Angel Oak offers home loans in the following states: Alabama, Arizona, Arkansas, California, Colorado, Connecticut, Delaware, District of Columbia, Florida, Georgia, Illinois, Indiana, Iowa, Kansas, Kentucky, Louisiana, Maryland, Michigan, Minnesota, Mississippi, New Jersey, New Mexico, Nevada, North Carolina, Oklahoma, Ohio, Oregon, Pennsylvania, Rhode Island, South Carolina, Tennessee, Texas, Utah, Virginia, Washington State, and Wisconsin. Non-Prime Program – The non-prime program that Angel Oak offers is an excellent option for people with bad credit, and/or a recent major housing event. There is no seasoning requirements on housing events, which means you may be able to qualify for a mortgage even just 1 day after a bankruptcy, foreclosure, or short sale. An attractive feature of this loan program is that it allows credit scores all the way down to 500. Bank Statement Program – A great mortgage option for self-employed borrowers is the Angel Oak bank statement program, which allows borrowers to use either 12 or 24 months of bank statements (personal or business) to verify income instead of using tax returns. Portfolio Select / Alt-A – A unique loan product that Angel Oak offers is their Portfolio Select program. This mortgage may be suitable for a lot of different borrowers. There is no mortgage insurance required on loans all the way up to 90% LTV (with a maximum 85% LTV for cash out refinancing). The minimum credit score required is only 600. There are also options to use 1 tax return for income verification, or asset depletion. Foreign National – Angel Oak offers an excellent foreign national mortgage program for non-citizens looking to purchase a property in the USA. Borrowers do not need to have any U.S. or international credit in order to qualify (no SSN or ITIN is required). Loan amounts are available between $75,000-$750,000 (in some cases higher loan amounts will be considered). The maximum LTV is 75%, which means that a 25% down payment is required for a purchase. Another requirement is that you have at least 12 months of payments in reserve. Asset Qualifier – If you would like to obtain a mortgage without using your income to qualify, the Angel Oak Asset Qualifier program may be the perfect option for you. You do not need to prove any employment, income, or meet any debt-to-income ratio requirements. Instead of qualifying with income, you must have at least $500,000 in documented assets after closing. Loan amounts are available between $150,000 and $3,000,000, and the maximum LTV allowed is 75%. The minimum credit score required to qualify is 700. Some other notable features of this program are that interest only mortgages are available, and non-warrantable condos may be considered. Would you like to see if you qualify for a mortgage? Compare offers from multiple mortgage lenders. 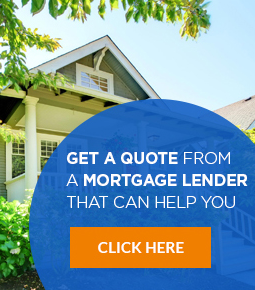 Simply get in touch with us via our contact form, and we will do our best to connect with you the best non-prime mortgage lender.